If that’s not a hand-holding walk-through guide, then I don’t know what is. I came across this blog post – “Goodbye Docker and Thanks for all the Fish” – which talks about the not-so-eminent, but very predictable death of Docker as both the technology, and the company. The gist of it is that container orchestration kicked in, and made Docker very replaceable with alternative container solutions. So much so, that in the upcoming release of the Red Hat Enterprise Linux 8 Docker has been replaced by Podman and a few other tools. While I don’t know enough to have a strong opinion on the subject, the logic expressed in the blog post kind of makes sense to me. Containers won the battle, but will lose the war to serverless. Serverless concepts have been getting a lot of hype recently as well. And while I like where it’s going, I don’t think serverless will become a reality any time soon. Sure, it’s very applicable to smaller and simpler applications and well-engineered environments. But I think it’s more of a dream for the medium and large enterprise sector. The thing is that the world moves at a much slower pace than we, in technology, would like to think. This Forbes article quotes some numbers from the study by IDG that shows that even the cloud adoption in the enterprise is far from complete yet. The benefits of the cloud computing are obvious, but it takes time, and often a lot of it, to adopt the new technology and rip those benefits. Once the cloud dust settles a bit, containers are the next on the list. 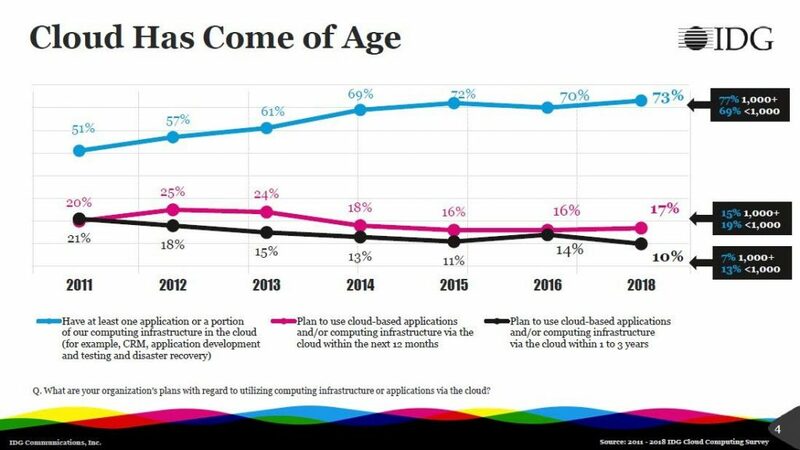 I don’t have any hard numbers for container adoption in the enterprise, but my gut feeling is telling me that they are way below the cloud numbers (have a look at this study to get the feeling). Serverless, in my mind, is the step after the containers. So even if that’s the future, it will take a long long time to get there. Or maybe it won’t. Sometimes, the world gets so far behind the technology curve, that it jumps ahead by skipping steps. An example of that would be telephony in China, which went from almost nothing directly to mobile telephony, practically skipping the landlines. How to Bootstrap Kubernetes the hard way! In the “How to Bootstrap Kubernetes the hard way!” Yair Etziony shows how to setup a local Kubernetes cluster without using the tools like Minikube or Google Kubernetes Engine. He says it’s probably somewhat more difficult in the beginning, but eventually provides better understanding and knowledge, especially so for those who are just getting their feet wet in Kubernetes and container orchestration. 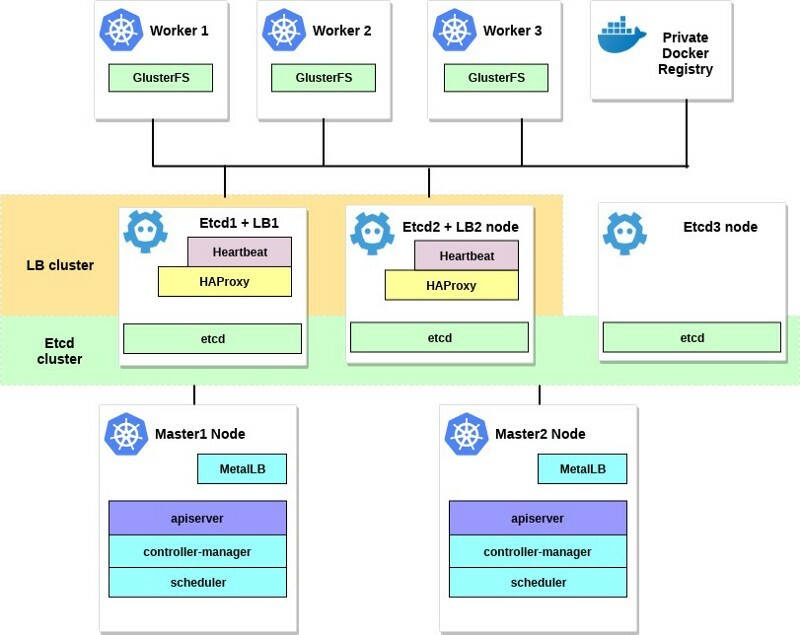 Posted on March 4, 2019 March 4, 2019 Author Leonid MamchenkovCategories All, Linux, Sysadmin, Technology, Web workTags containers, Docker, Kubernetes, virtualization, web development, web hostingLeave a comment on How to Bootstrap Kubernetes the hard way! There is plenty of documentation, tutorials, and guides online, explaining Docker containers, Kubernetes container orchestration, and microservices. Here are a few that I found useful for the quick and simple introduction into these technologies and how to tie them together. Secondly, “Introduction to Microservices, Docker, and Kubernetes” YouTube video nicely puts all the things together, with complete code and configuration examples, some glue, and extra tips. Some of the virtualization bits (such as VirtualBox) might fail to run properly if you have Secure Boot enabled. To solve this problem, reboot the machine, go to the BIOS, and disable Secure Boot (enable Legacy Mode). Additionally, while you are there, check for the Virtualization Technology settings. Enable Virtualization Technology in the BIOS to further smooth out VirtualBox and friends. While working on your first minikube cluster (sorting out VirtualBox and such), it helps to completely remove and start again, after sorting out any issues that prevent Kubernetes to start (proxy timeouts, etc). A quick “minikube delete && minikube start” will save you some time on troubleshooting weird issues, than just “minikube start” after a failure. “Docker and Kubernetes in high security environments” is an interesting case-study from the Swedish Police Authority, on how to setup and maintain a high security configuration of Docker and Kubernetes. Not something that you’d think of on a daily basis, but a very handy guide for a weekend reading, or for a priority target scenario. 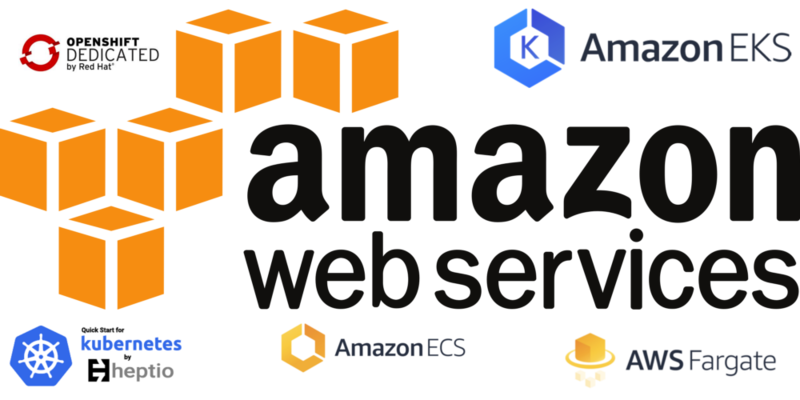 Scott Lowe shares an updated setup of Kubernets on the Amazon AWS. This blog post covers some of the bits in Kubeadm, which have been updated and improved, since his previous post on the subject some time last year. If you are working with Amazon AWS, Kubernetes, Docker, VMWare, or other related technologies, I can’t recommend his blog high enough. “7 ways to do containers on AWS” covers a variety of different ways to run containers on the Amazon AWS cloud infrastructure. These include most of the usual suspects, like Amazon Elastic Container Service (ECS), Amazon Elastic Container Service for Kubernetes (EKS), and hand-rolled vanilla containers on EC2, as well as a few lesser known ones like templated Kubernetes and Amazon Fargate.